KJ Studios has an organised and extensive range of high quality costumes and props available to hire, for functions, shows, theatre, events and much more. 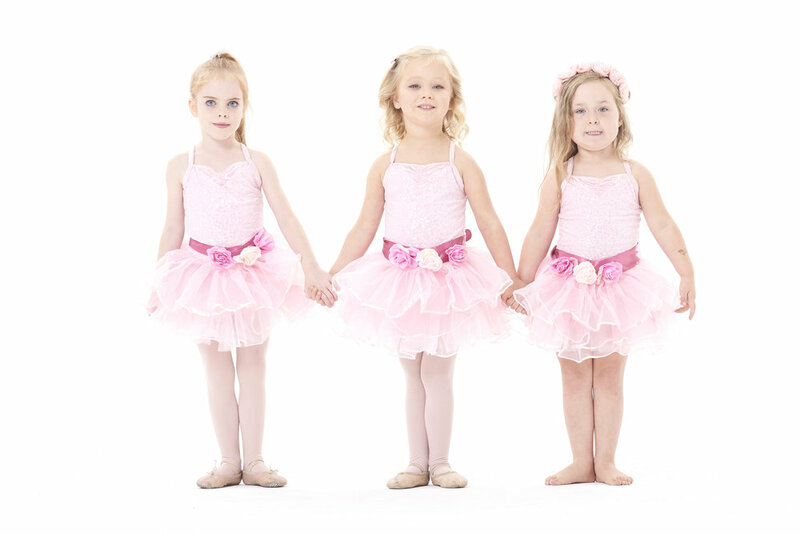 We have one off character items and multiple sets or groups of Dance Costumes brought in from America, Australia and Custom made here at the studios. We can assist you to find exactly what you need to make your event or show look fabulous! Contact us at admin@kjstudios.co.nz to find out more about our costume wardrobe!